The problem with writing a definitive history of the Russia scandal is that the scandal is still writing itself. Revelations come thick and fast, sometimes daily. What authors are left with is writing primers that background the scandal. Still, there are now 10 books in particular that rise above the pack in providing comprehensive overviews and nitty-gritty details that get lost in the 24/7 drumbeat of news. 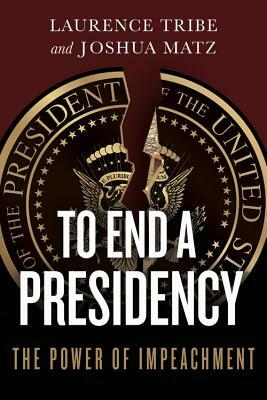 Three of these 10 books focus on Donald Trump's rise to the presidency, three on Vladimir Putin's consolidation of power, one focuses on both, two on scandal overviews and one on impeachment law. 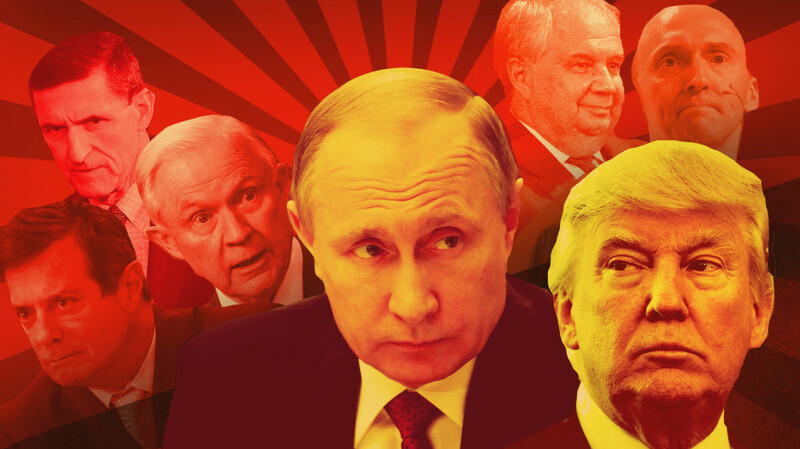 THE APPRENTICE: Trump, Russia and the Subversion of American Democracy (Greg Miller, 2018) It has taken a while for the full contours of the Russia scandal to come into view. 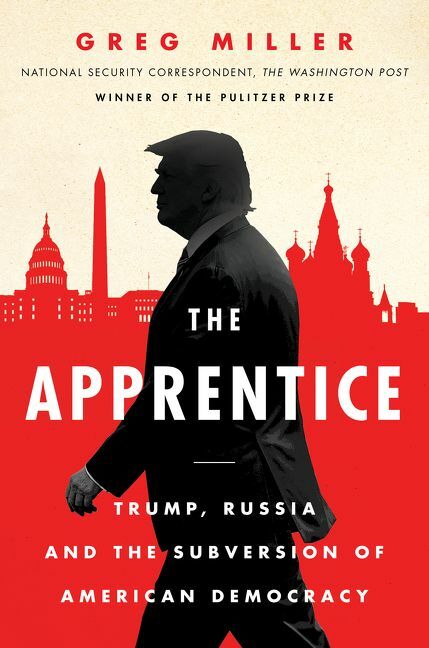 But by the time of publication this month of The Apprentice by this two-time Pulitzer Prize winning Washington Post reporter, it is now widely understood that not only did Putin cybersabotage the Hillary Clinton campaign, but he did so to elect Trump and Trump and his campaign actively aided in that effort. Miller deftly explains why. 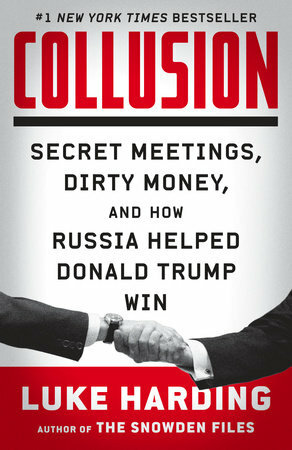 COLLUSION: Secret Meetings, Dirty Money and How Russia Helped Donald Trump Win (Luke Harding, 2017) Harding is the longtime investigative guru of The Guardian. 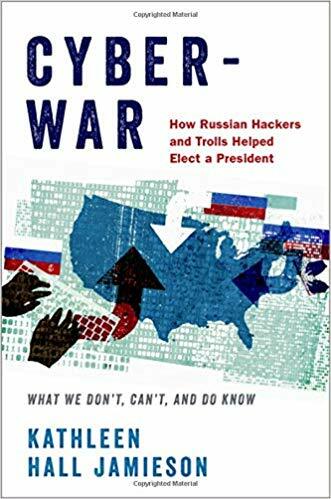 This, his third Russia-related book, is an explosive exposé that powerfully makes the case that the Trump campaign colluded with Putin's henchmen to cybersabotage the Clinton campaign through telling the story behind the Steele Dossier and Putin's years-in-the-making puppet mastery of Trump. Harding is British, and his perspective on the U.S. and this sordid tale as an outside observer is priceless. 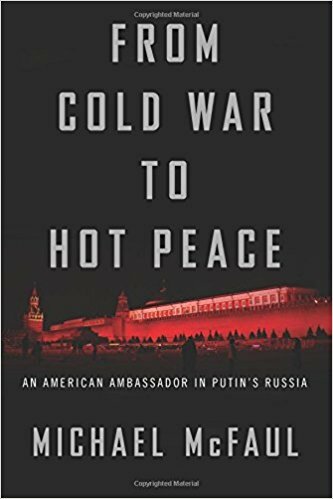 FROM COLD WAR TO HOT PEACE: An American Ambassador in Putin's Russia (Michael McFaul, 2018) McFaul, a target of Putin's ire when he needed an American to bash, helped craft the Obama administration policy known as "reset" that briefly fostered unprecedented collaboration between the the U.S. and Russia. Then Putin resumed the Russian presidency and collaboration quickly turned into paranoia and hostility in what can be considered the prequel to the Russia scandal, a story that McFaul tells with expertise and profound regret. 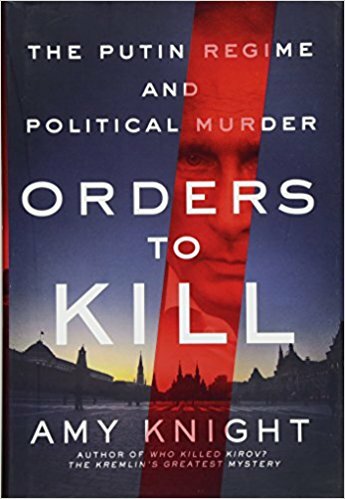 ORDERS TO KILL: The Putin Regime and Political Murder (Amy Knight, 2017) Knight is the prolific and scholarly author of over 30 papers on Putin and Russia. She makes the compelling case that Putin and the criminal empire he created has survived because dissidents -- be they political activists or muckraking journalists -- can be slain without any consequence, which has been a recurring theme in Russian history from the tsars onward. Knight shatters the notion that Putin will play nice if only the West (read Trump) is nice to him. 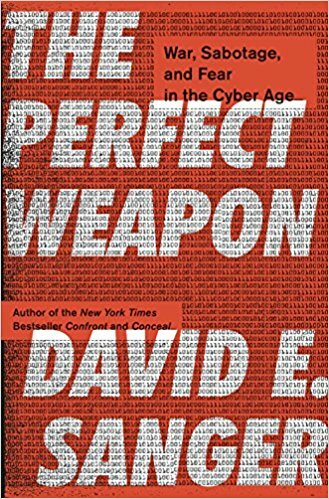 THE PERFECT WEAPON: War, Sabotage and Fear in the Cyber Age (David Sanger, 2018) Sanger, a Pulitzer Prize-winning New York Times cybersecurity reporter, finds that America is behind the eight ball in telling the story of how the rise of cyberweapons -- a development as momentous in its own way as invention of the atomic bomb -- transformed geopolitics in ways that will startle even the most knowledgeable reader. After all, cyberweapons are cheap to acquire, easy to deny, and usable for a variety of malicious purposes. Including sabotaging presidential elections. 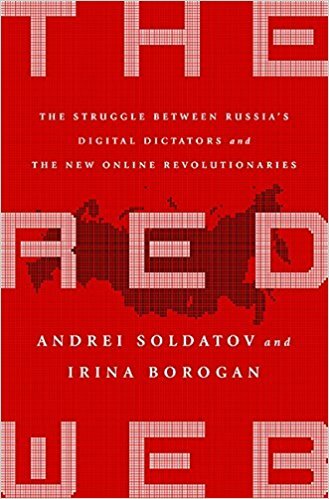 THE RED WEB: The Kremlin's Wars on the Internet (Andrei Soldatov and Irina Borogon, 2015-2017) Putin once feared the Internet and believed it was a CIA plot to mobilize his opponents. These Russian journalists, deeply knowledgeable about technology and the feared Kremlin security services, explain how in a few short years the Russian leader came to embrace the 'Net as a vehicle for repression, control and geopolitical cyberwarfare against emerging democracies that reached new heights in interfering in the 2016 presidential election to Trump's advantage. 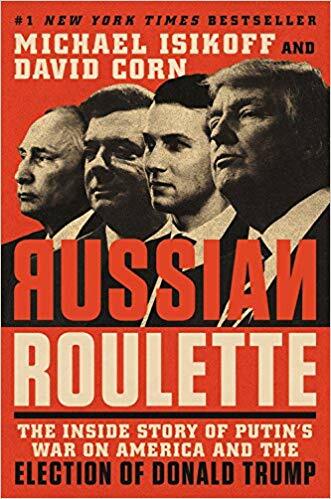 RUSSIAN ROULETTE: The Inside Story of Putin's War on America and the Election of Donald Trump (Michael Isikoff and David Corn, 2018) The story these ace investigative reporters tell is by now well know, but they provide rich detail and great insight into the international intrigue and superpower rivalries that informed the 2016 election debacle, most interestingly how the Obama administration struggled to deal with the Kremlin attack and in the end utterly failed because of an institutional naiveté, obdurate congressional Republicans and unhelpful responses of the hapless FBI and CIA. 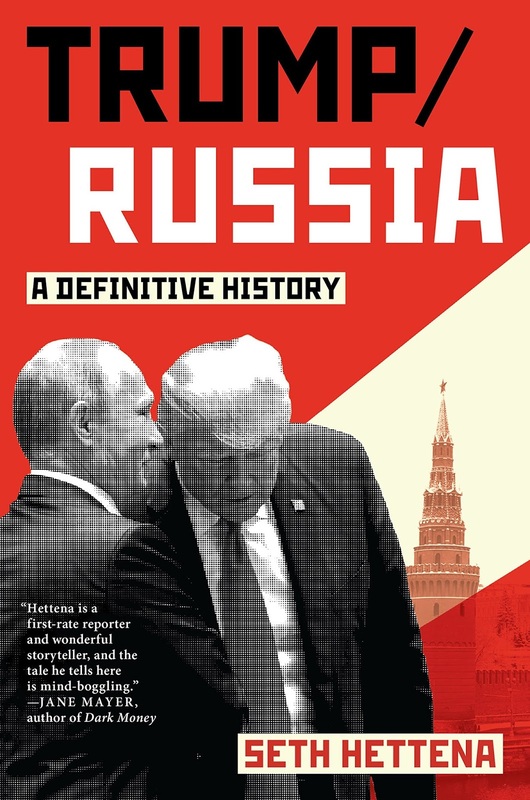 TRUMP/RUSSIA: A Definitive History (Seth Hettena, 2018) Hettena, a former Associated Press reporter, chronicles the many years Trump spent wooing Russian money and power beginning with the collapse of his casino empire through to his improbable ascendancy to the White House. Along the way, we meet Paul Manafort, Felix Sater, Michael Cohen and an extraordinary assortment of other bad people whom Trump knew were crooks -- but were his kind of crooks. You will end up being convinced beyond a doubt that the forty-fifth president is deeply indebted to Russia.